Today I introduced the American Economic Association (AEA) to market social websites (MSWs). Just to be clear, I don't own any of these websites or work for any of them, but I am helping to test the first two. 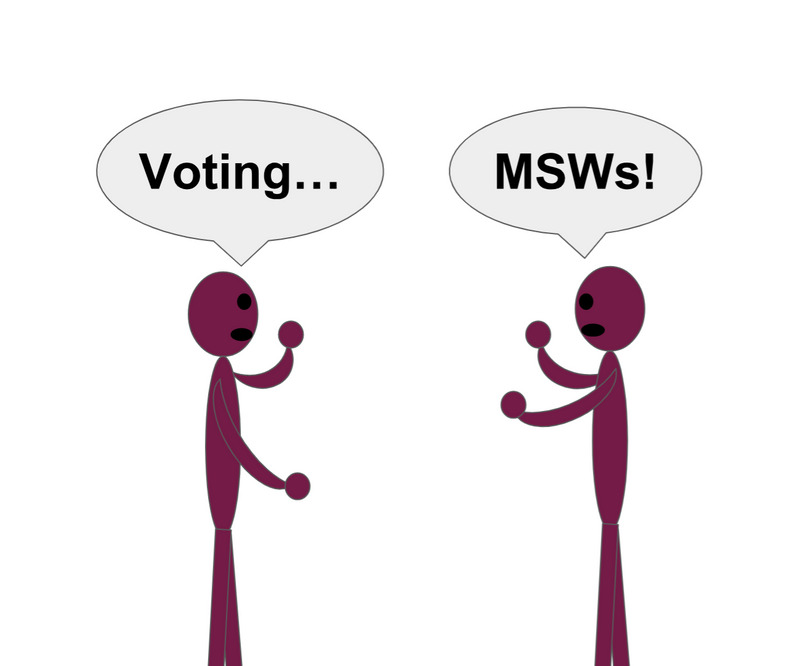 Personally I'm pretty sure that MSWs are better than DSWs. Because… if voting and spending are equally good at revealing the demand for things, then why have markets? On MSWs it's possible to actually see the demand for features and functions that members request. For example, on Cent the demand for the function to auto-save drafts is 64 cents… https://beta.cent.co/+usqxgt So it's possible for the development of MSWs to be driven entirely by demand. Right now there are probably some organizations that make decisions democratically, but the vast majority of organizations are top-down. Facebook, for example, uses democracy for its content, but the organization itself is a command economy. This strikes me as economically incoherent. From my very pro-market perspective, I think that MSWs have the potential to conclusively prove that markets are better than the alternatives at allocating resources. This would mean an end to democracy and top-down systems. What do you think? Am I overestimating the usefulness of markets?